Chemical Engineering and Chemistry plays an important role in solving societal problems. For instance, by developing cleaner forms of energy, or new materials with specific properties like super strong fibers; by designing new molecules capable of administering a certain dose of a drug or converting light into electricity. There is always great demand for well-educated chemical engineers. In the Chemical Engineering and Chemistry Bachelor's program, education and research are strongly interwoven, so you are always kept updated on the latest developments in your field. Our department researches a wide spectrum of subjects like solar cell development, regulated drug release, and intelligent textile fibers. We also carry out research into production process optimization to enable maximum yield with minimal environmental load, consumption of energy, and resources. The department undertakes a lot of application-focused research, often in close collaboration with the chemical industry. In this program you learn about the disciplines chemistry, material science and process technology. The research is broad and stretches into other fields. This is evident in the study program where several societal themes are key, for example Sustainable Energy and Health & Life Sciences. Some themes have their own design-based learning project in which you apply your learning of theory to possible applications, such as the use of organic chemistry in the medical world. You complete your bachelor's program with a major project, choosing the subject yourself. This is also excellent preparation for a master's program. As a TU/e graduate you will have a powerful analytical capacity, will be innovative and a problem-solver, and be able to work with people from all over the world. The study association represent the interests of the students at the faculty of Chemical Engineering and Chemistry. It tries to let the students view their field of study from a different angle. It achieves this by means of excursions, lectures and symposia and by organizing a study trip. On the other hand, the association also organises sports tournaments, parties, a weekly drink, weekends and other forms of leisure activities to stimulate the relation between the members themselves. 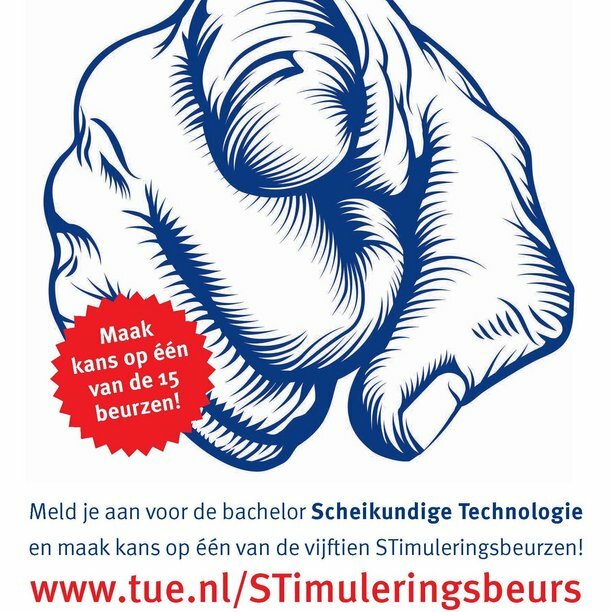 Looking for an interactive way to learn more about the Bachelor's program in Chemical Engineering and Chemistry, studying at the TU/e or student life in Eindhoven? Mail one of our students. They can tell you from personal experience how the life of a student in Chemical Engineering and Chemistry looks like. Do you have a talent for chemistry? Sign up and earn back your tuition fee! 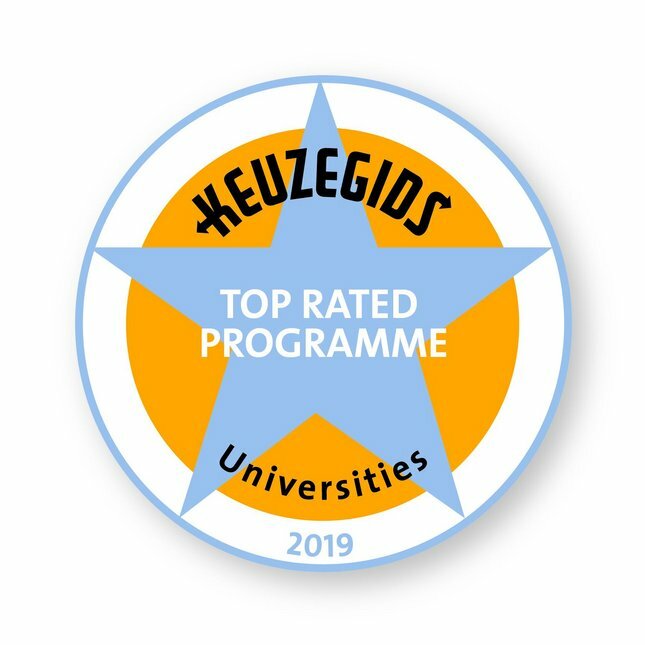 Each year the Chemical Engineering and Chemistry department of Eindhoven University of Technology (TU/e) makes up to 25 Encouragement grants available to first-year students of the Chemical Engineering and Chemistry Bachelor's program. These Encouragement grants, worth at least 2000 euros, are paid in two installments. 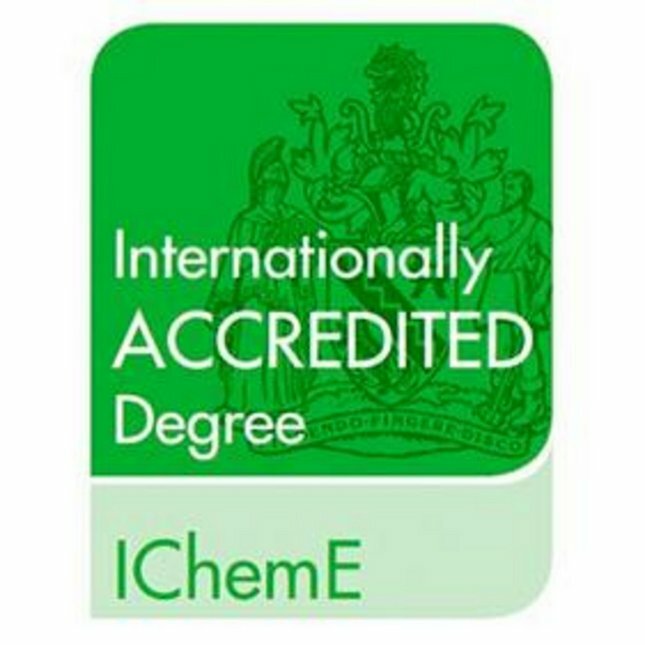 Demonstrating that our program is academically sound and industrially relevant, the Chemical Engineering and Chemistry bachelor’s program is awarded the 'Internationally Accredited Degree' by The Institution of Chemical Engineers (IChemE). VWO diploma with the following courses: Mathematics B, Physics and Chemistry. Do you want to apply with a HBO propedeuse degree? Click here for more information. There is also more information available if you have a foreign degree. How do I enroll myself for a program? First of all, check whether you satisfy the conditions for your chosen program. You can enroll yourself on the site of studielink. Some programs will have a selection procedure for the 2019-2020 study year. Check whether your program is having a selection procedure. The enrollment will close on January 15th 2019. More information about selection is given on this page.